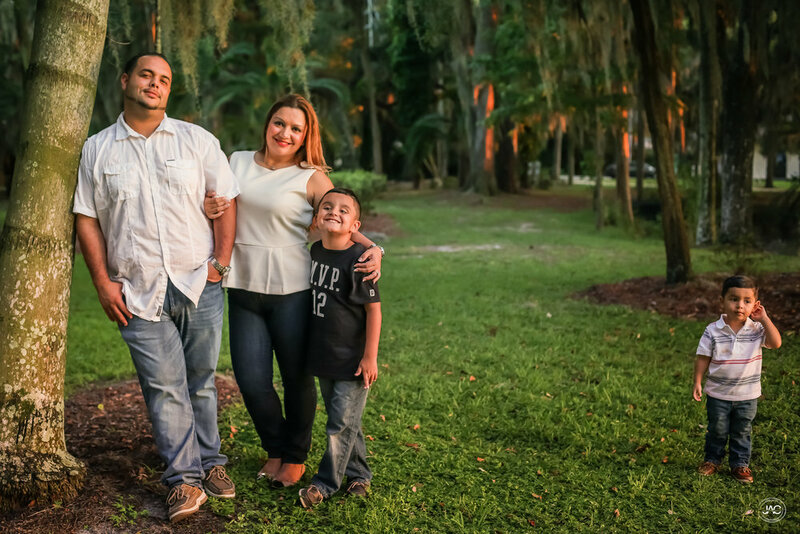 I first met Rob & Luz when my wife and I moved to Florida in 2015. The four of us went and ate some hibachi one night for dinner. My wife and Luz have know each other since going to school together. When we moved to Florida they had a chance to reconnect. I could tell quickly while having dinner with them that they were great people. Very family oriented and would do anything for each other. That was a little over a year ago now. They've been planning their wedding which is coming up soon in October 2016. They came to me recently looking to have some engagement photos done which they had not done yet. Luz told me she wanted to have some sunset photos taken at Kraft Azalea Park in Winter Park, Fl. I've done a couple other shoots their before. But haven't done sunset shots their. Right away I was looking forward to it. What helps Kraft Azalea Park stand out are the columns they have overlooking the lake. What makes them even better is photographing them at sunset. I absolutely love the way the sunset shots came out. Was able to get some great shots with their two boys as well. 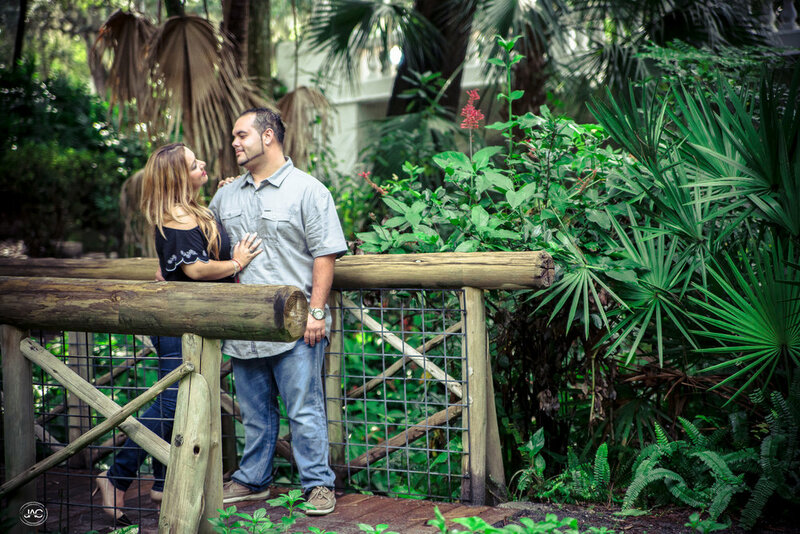 I also wanted to take Rob and Luz to Dickson Azalea Park to get some more shots. We did that the following weekend and I'm glad we did. So many great shots it's hard to choose just a few of the favorite. 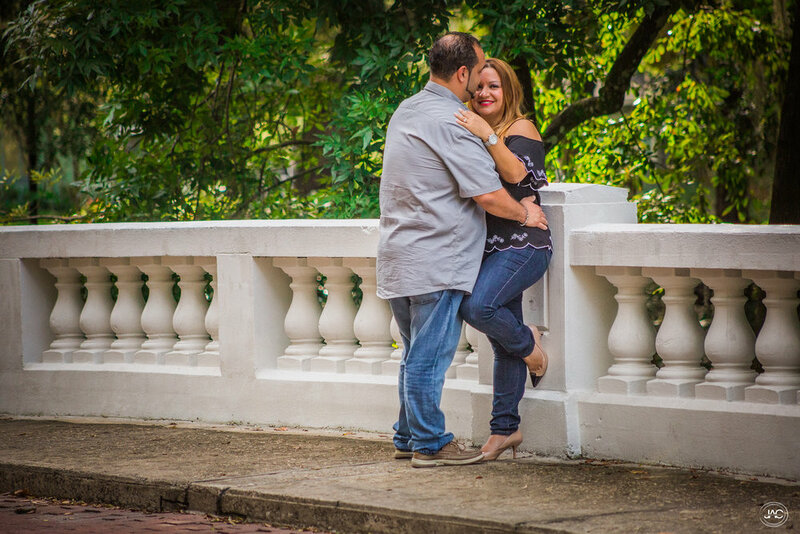 I'm excited to share Rob & Luz engagement photos. Like what you see? 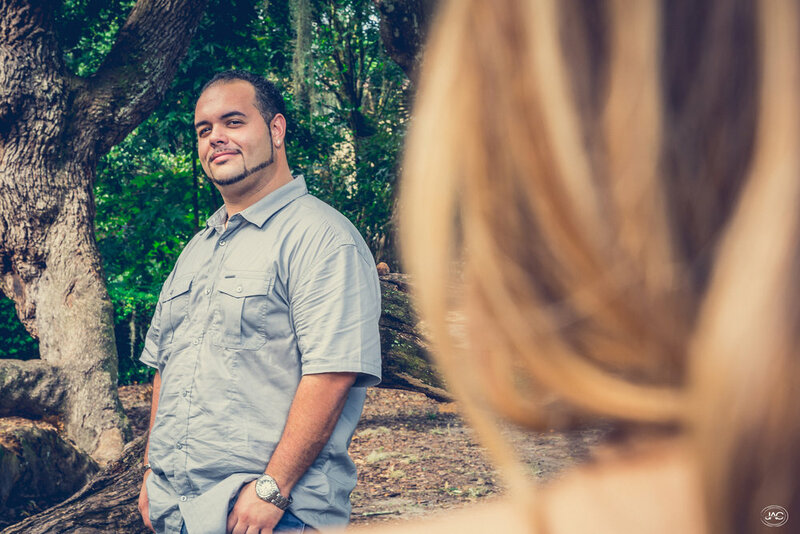 Why not book your own photo session for yourself or your family. Contact me today!